Use the form below to contact accommodation Hotel Castillo Del Arenal directly. El Castillo, La Fortuna, Alajuela, Costa Rica. 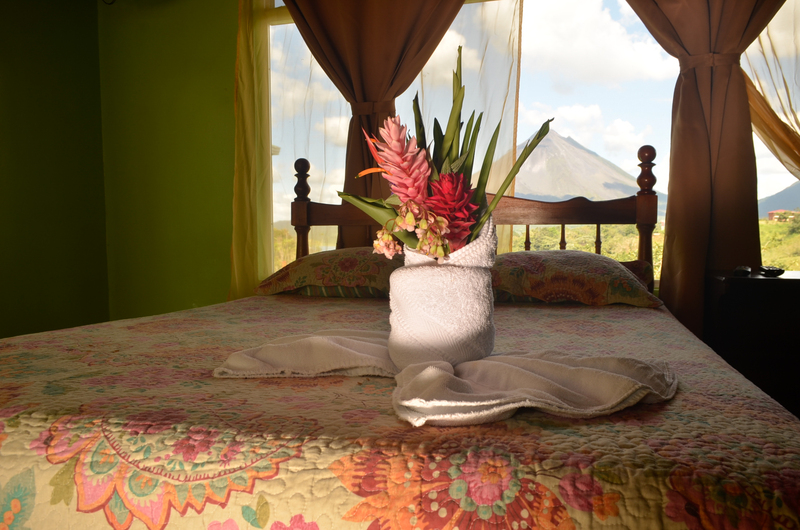 Hotel el Castillo del Arenal overlooks the beautiful little village of El Castillo, and look on to the majestic Arenal Volcano. 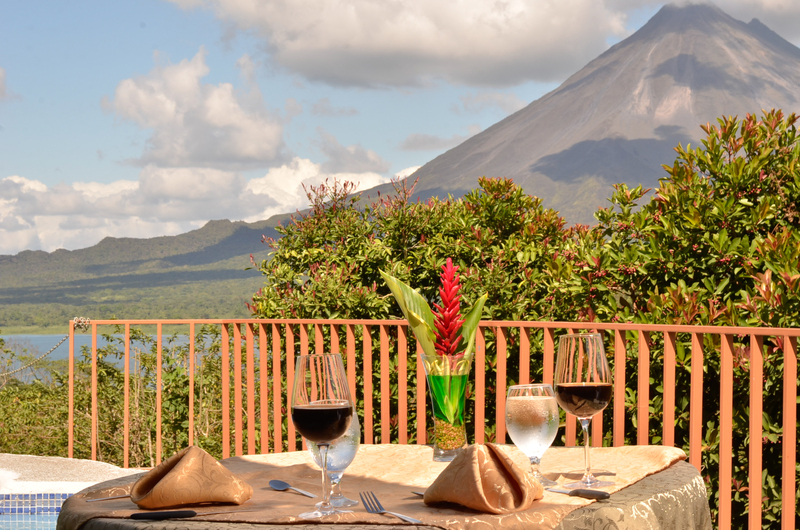 It’s amazing location allows guests to enjoy views of both the volcano and lake. 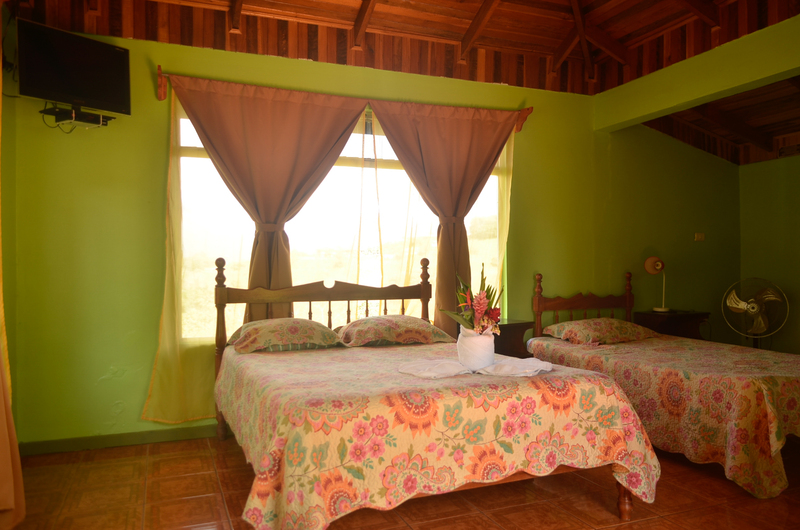 With more and more travelers choosing to skip the crowded resorts of La Fortuna, the town of El Castillo near the Arenal Volcano is now becoming the place where you can find the most unique and peaceful hotels in the area. 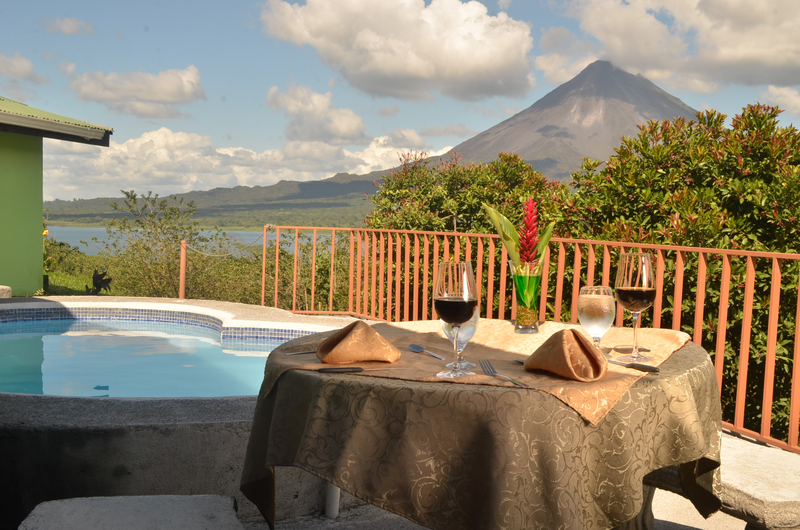 Overlooking the Arenal Volcano and Lake Arenal, with just a 25 minute drive from the town of La Fortuna. 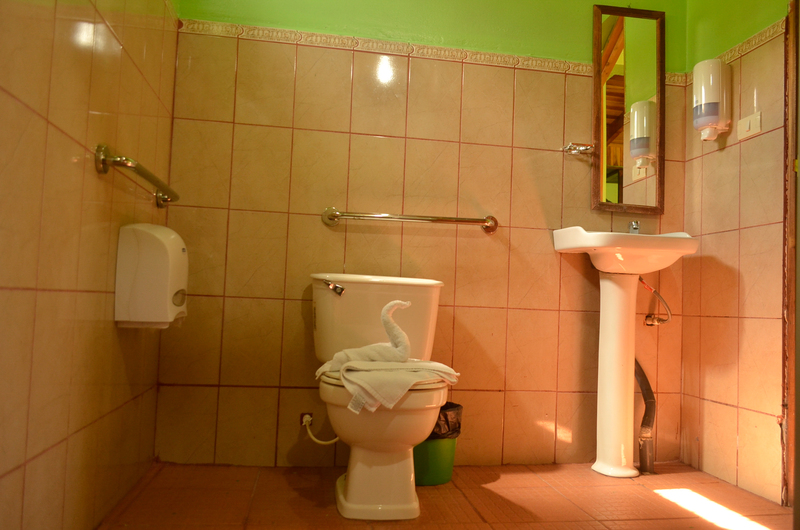 We like to limit the Resort to only 40 guests for a more private and peaceful feel. 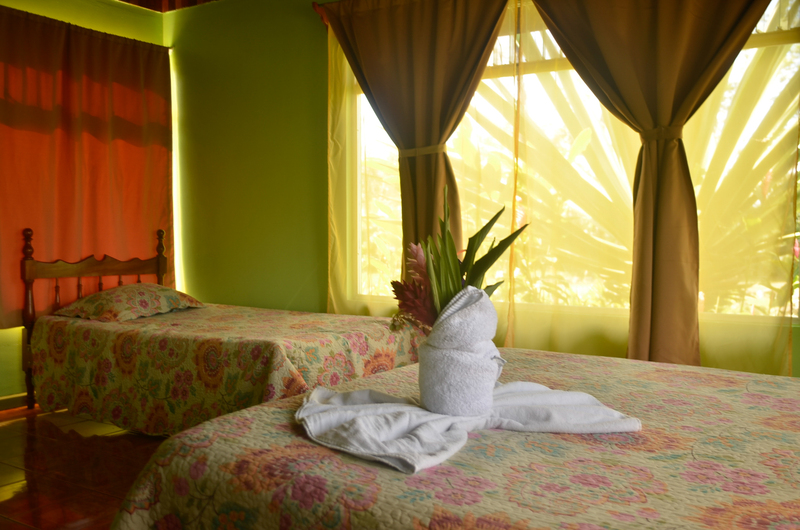 Hotel Castillo del Arenal is perfectly located for those wanting to explore the breathtaking Arenal Area. 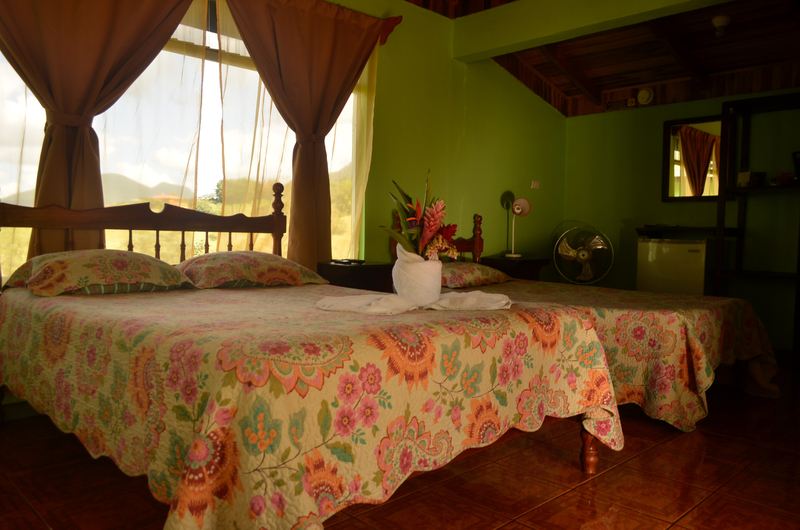 Just 23km southwest of La Fortuna but a world away in ambience, the idyllic mountain village of EL CASTILLO is all undulating hillsides covered with farmland and rainforest. 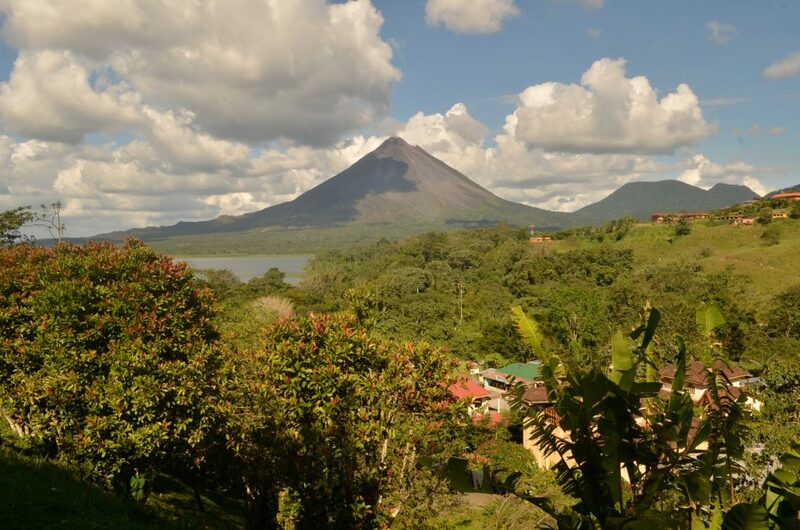 Blessed with dead-on volcano views, this little village is also currently the best place in the Arenal area to gawk at the volcano’s southwesterly lava dribbles. The turn-off for El Castillo is 15km west of La Fortuna, on the road to Nuevo Arenal; the (currently) unpaved, bumpy road which heads 8km east from here has for years kept the village off the traditional tourist trail, making it a welcome retreat from the buzzing commercial circus that is La Fortuna. There’s not much to the village itself, just one main street with a school, church, small supermarket and the Arenal Eco Zoo, principally a serpentarium housing over eighty species of snake, including a monster Burmese python that’s knocking on 4m long. About 800m up the road from the school lies the enchanting Butterfly Conservatory, a regeneration project occupying a former cattle ranch, with six well-tended butterfly atriums, an insect museum, medicinal herb garden and riverside trails that weave through lush regenerating rainforest.